There are plenty of different industries that can take advantage of our Inverter and CHP generators. Some that you may never have considered before. After all, we don't just generate power from biogas or build market leading CHP Generators. Want to lower the energy bills in your business? Inoplex are the experts at getting the most out of your energy requirements. Whether you need electricity, heating or even cooling, we can help develop a solution for you. Many primary producers have an ample supply of biomass which can be utilised to create renewable biogas. This accompanied by the need for heat and power in these industries makes cogeneration a great green energy option. The simplicity and low cost of servicing and the security of a reliable back up power method is further reason to invest in an Inoplex cogen system. The cogenerator can be included in solar PV electrical installations which are being adopted by many in the industry, for improved paybacks. 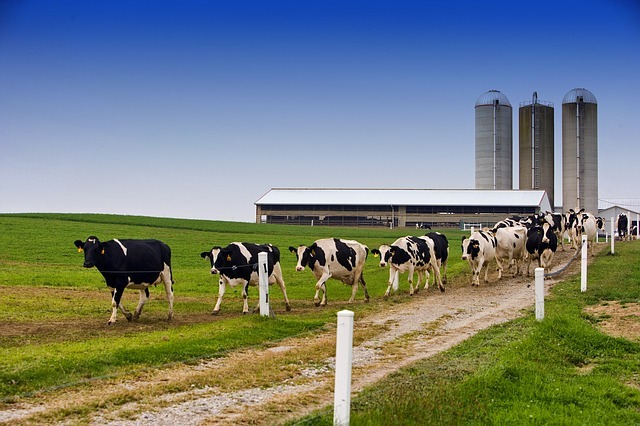 Food processors, dairy processors, abattoirs, piggeries, feedlots and meat works can have huge energy requirements and create a significant amount of waste making them a great candidate for small Waste to Energy systems. Smaller companies where a WtE project would not be viable could benefit from a cogeneration power plant to provide heat and power more cost-effectively than grid power and provide benefits of phase balancing, power factor correction and a reliable back up power supply. Hospitals, medical centres, and nursing homes can also be large inefficient users of energy and heat. The Inoplex cogenerator can be configured to produce steam instead of hot water if the facility requires a steam-based operation. These units also provide auxiliary power during grid downtime to ensure essential services can be delivered. Cogeneration can be readily utilised for commercial swimming pools, aquatic centres, water parks, and resorts. The cogenerator provides heat for the pools and clean power for general electrical needs and water treatment systems. 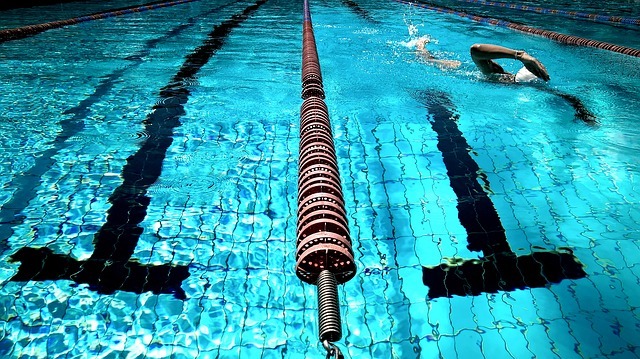 In the event that the grid power is lost, our generators will continue to run the pool facilities, maintaining water safety in compliance with standards as well as power for critical lighting systems. Embedded generation will reduce the greenhouse gas emissions of the pool compared with grid electricity as there are no transition losses with power produced on site. Cogenerators can be utilised by landfill, rubbish tip and waste management facilities to use the ample amounts of methane produced by the landfill. Our generators are re-tuned to cater for the specific fuel properties, on top of this they can be designed as required to be dual fueled with LPG to provide an easy start. CHP Cogeneration offers great energy saving potential for commercial buildings, providing power, heat, and when using trigeneration systems cooling as well. Cogen and trigen both utilise the often wasted heat from energy generation to provide space heating or cooling air conditioning for the building, hot water or other requirements. Examples of commercial buildings which benefit from cogen and trigen power - prisons, offices, apartment buildings, hospitals, respite facilities, etc. Our systems offer the ultimate in an uninterruptable power supply for companies like data centres to which reliable power is crucial. The conversion of wastes to biogas, and then energy is a growing trend in Australia. The cogenerator is matched to various styles of anaerobic digestion and can run from weak 45% methane biogas right up to straight methane with a minimum of fuss. Our systems can also tolerate very high levels of hydrogen sulfide (H2S) and moisture in the biogas, providing the client with a reliable source of heat and power even when the biogas is marginal. The Inoplex cogenerator will also operate on biogas from the anaerobic digestion of municipal wastewater sludge. Siloxanes and hydrogen sulfide can be readily treated to modest levels prior to conversion to heat and power through the cogenerator, providing a very cost-effective solution. Cogeneration is widely used in many industries, such as brewing, sugar refining, oil refining, metal processing, pulp and paper, as well as steel and chemical plants. Is cogen right for your business? If your business uses a reasonable amount of power, needs both heat and power, generates biogas or biomass organic waste, or simply needs clean, reliable power; Inoplex power specialists can help, contact our team today.